In 2017, launching a startup through blogging is the terrific and best way to get traction. That’s a fact. 81% of US consumers trust the information and the advice coming from blogs. Moreover, in order to make it big with your product, you’re ought to capture the search engine’s attention. Google loves content, therefore, if your website features a blog, you will be greatly rewarded in rankings. The rise of women entrepreneurs on global stage clearly shatters the stereotypical patriarchal mindset that business is not their domain. 21st-century women have definitely proven their mettle and some of them are successfully walking down the path of entrepreneurship. Part of the reason for their rise, as suggested by some feminists, maybe the fact that women have a profound spirit to fight until the end. It should be noted that the world is accepting more women in the field now, which is encouraging more women to start on their own. This phenomenon is enhancing a support system that is creating an atmosphere in which women are able to fulfill their dreams as entrepreneurs and giving back to society. The pertinent question that emerges here is why are more and more women choosing entrepreneurship over a job? They want other women to break the shackles and make their lives better. They do want to apply innovative ideas in order to create better working conditions for women workers. Also, being an entrepreneur is providing them an opportunity to contribute towards a healthier and open society. Mastering pay per click advertising is a skill that requires a lot of patience and investment. Even high-quality and high-earning companies struggle to utilize Google Adwords and Facebook ads for their business properly. 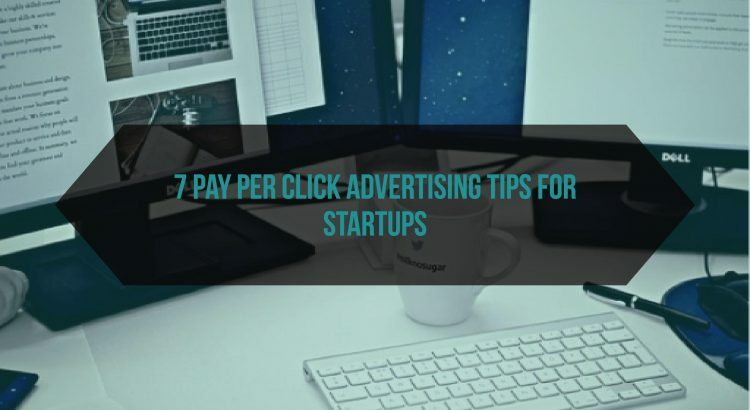 As a startup, you likely need some high-quality PPC tips that will help you master the delicate skill of pay per click advertising. With the aid of these seven great PPC tips, you will learn how to maximize your success in a major way. Dallas SEO Expert Bradley Shaw is going to discuss some of the basics behind pay per click advertising to help you better understand how to manage it properly. Whether you’re in the early stages of your start-up or looking for some inspiration to keep going, we’ve compiled 101 kickass quotes for entrepreneurs. 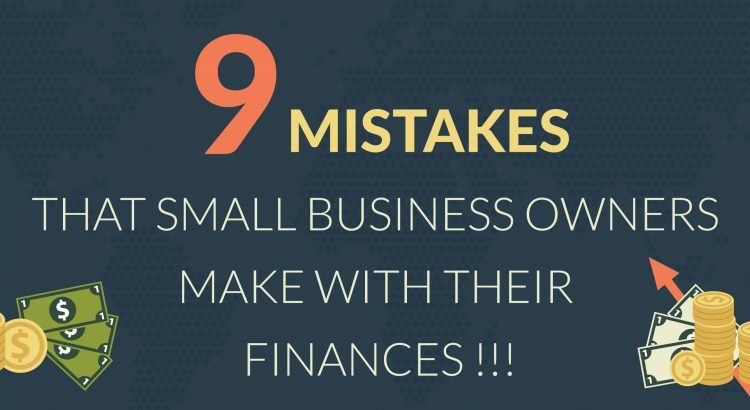 Remember when starting your own company, it’s not a sprint, it’s a marathon!